First ever offering for sale! 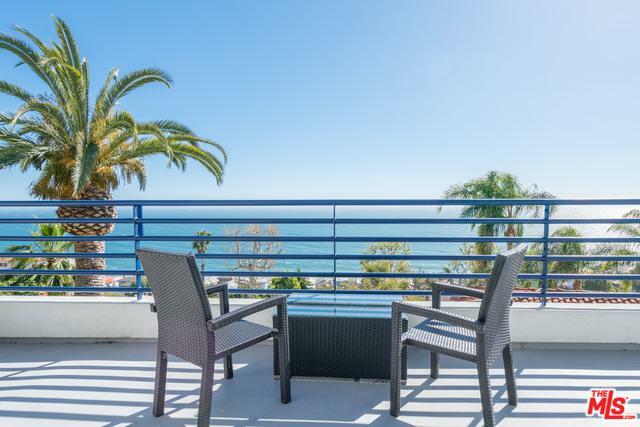 Prestigious deeded rights to La Costa beach club and optional tennis membership. 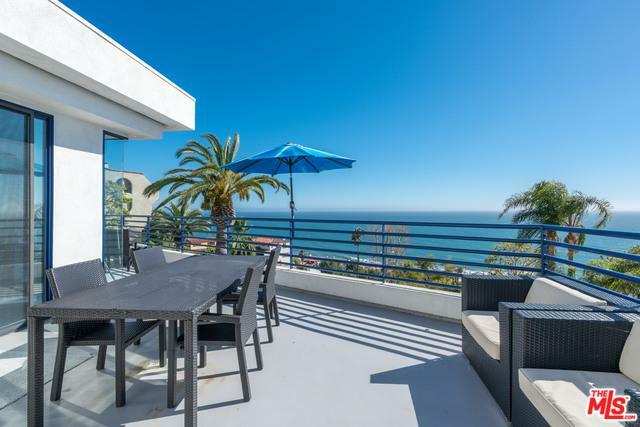 Gorgeous contemporary 3 bedroom home with spectacular panoramic ocean and whitewater views on the ocean side of Rambla Vista. Featuring high vaulted ceilings, the home is light and bright with tremendous indoor/outdoor flow and leads you out onto expansive outdoor decks both off of the living room and master. The huge master bedroom has peaceful ocean views, dual master bathrooms and an abundance of closet space. 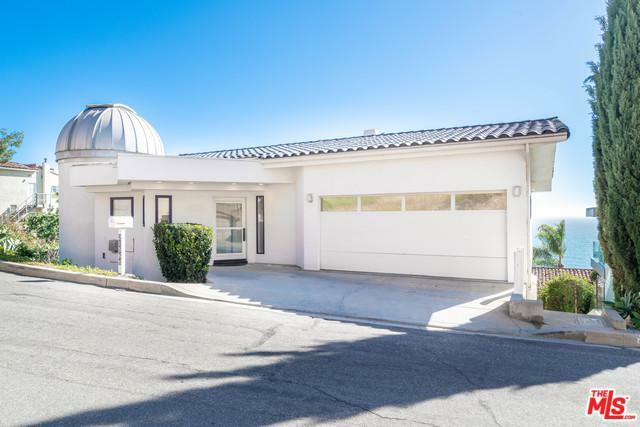 Attached two-car garage and in-unit laundry room plus an observatory. 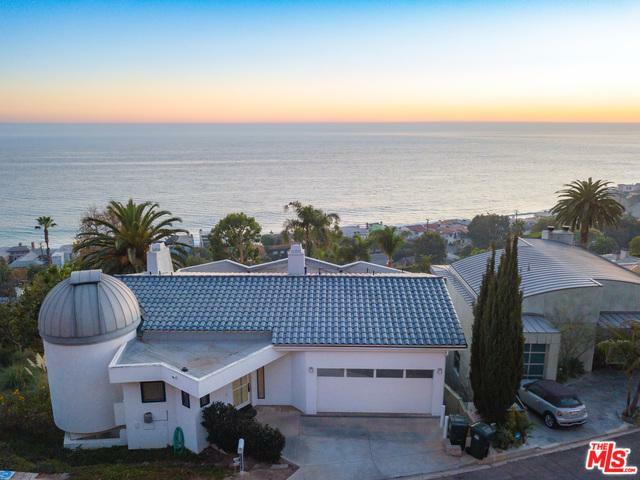 Easily within reach of major cities yet perfectly removed, this home is a rare offering in one of Eastern Malibu's premier neighborhoods! Listing provided courtesy of Tony Mark of Compass.